Monsters. Paramedics. Forbidden Love. Creatures of myth and legend secretly live among us. 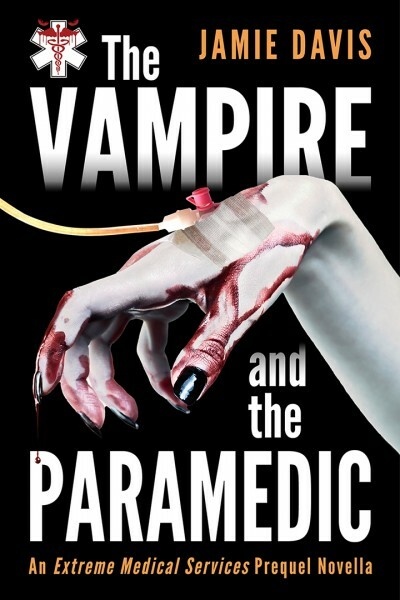 Even so, Vampire James Lee never thought he would need to call a paramedic. When his werewolf right-hand man Rudy is nearly killed in a car accident, his life and his secret are saved by young paramedic Brynne Garvey. She's just doing her job but James wants more.